Total Specialty Camps (TSC) is a program that was introduced into the NJY Camps due to a growing demand for high level specialty program options. It is designed for campers who have an interest in one specific activity area and want to spend more time learning it from high level instructors. A camper who is enrolled in TSC will participate in that activity area for four out of the six periods daily. 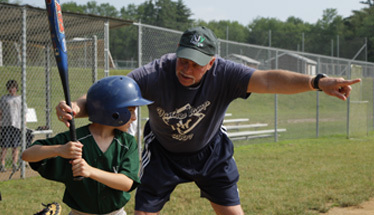 Campers receive tailored instruction derived from an extensive curriculum. TSC provides further learning opportunities through enriching workshops, multimedia interaction, field trips on occasions and other special programs and events. TSC today has grown to 17 different activities in sports, arts and STEM fields that are offered. The TSC experience is available for campers entering grades 2–10. Enrollment options range from one week to a full summer session. Campers live in camp cabins and can enjoy our daily scheduled programming. At TSC you will learn from the best, improve your skills, expand your mind, gain confidence and most importantly—have fun. 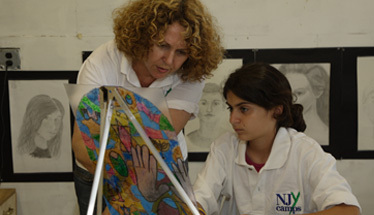 Every NJY camper receives the same expert instruction offered to TSC campers.